A pressurized bolted flange joint assembly begins to leak, creating a safety hazard. A rotor with its blades separates from the nacelle and spins off a wind turbine, crashing to the ground. Under constant vibration from the engine of an ocean freighter, loose bolts on a large piece of mining equipment work their way off the bolted joints and roll around the hull, inflicting further damage to the equipment. 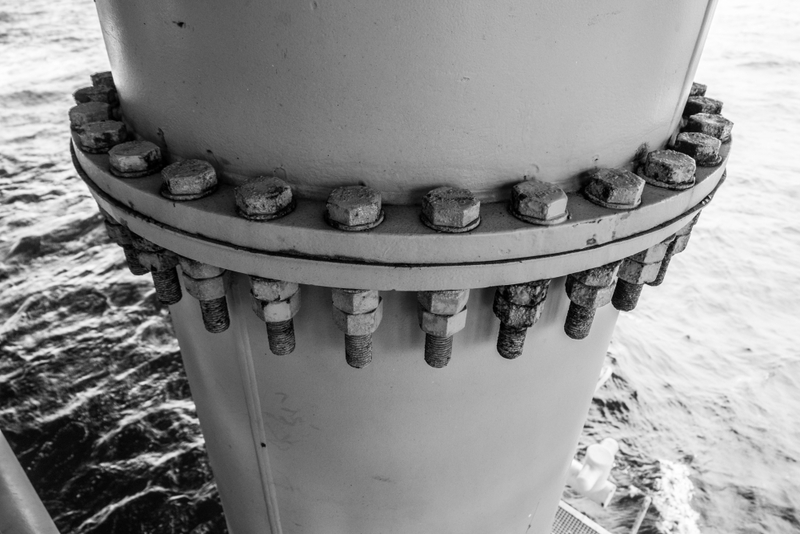 Bolted joints are critical to the safe operation of many types of equipment in a wide range of applications, including power generation, manufacturing, mining, and transportation. 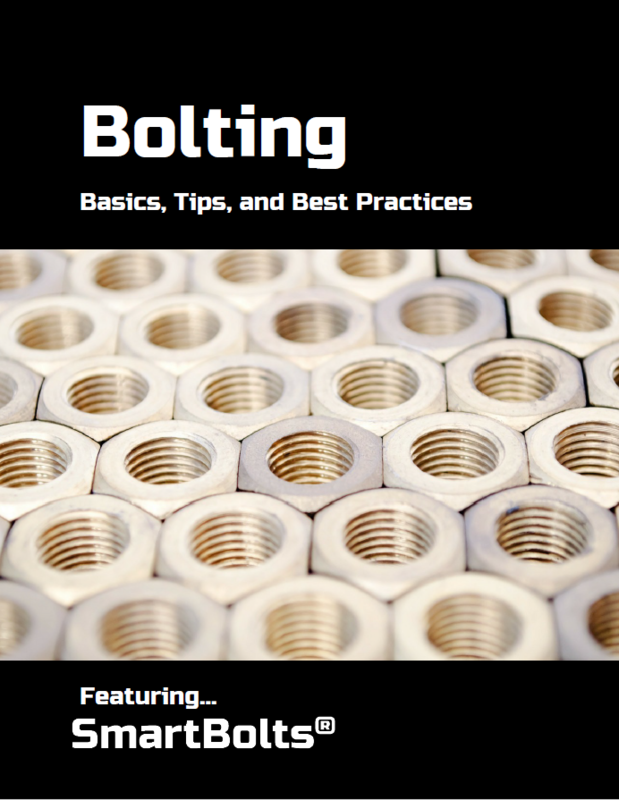 In a bolted joint, tightening the nut actually stretches the bolt a small amount, like pulling on a stiff spring. This stretching, or tension, results in an opposing clamp force that holds the two sections of the joint together. If the bolt comes loose, this clamp force weakens. 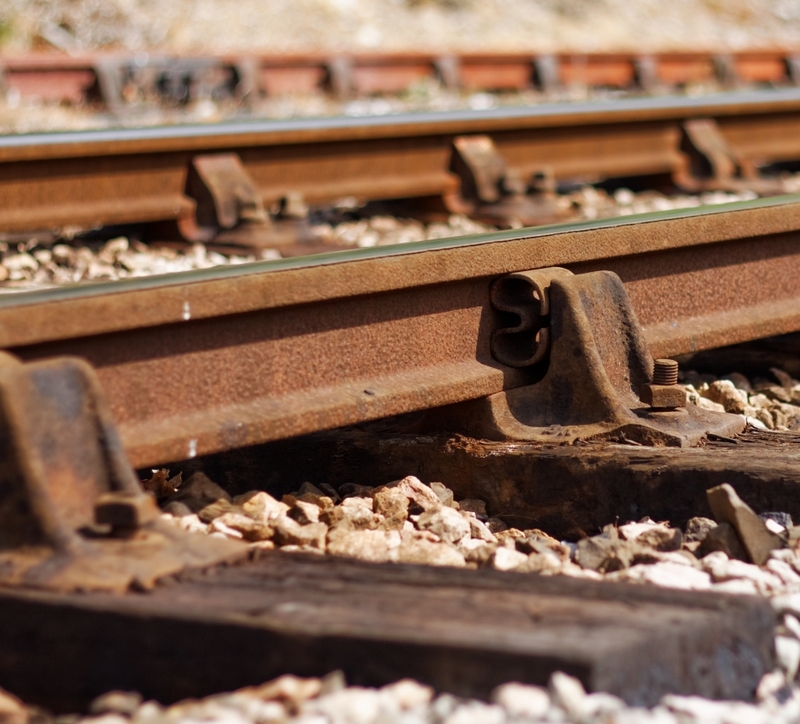 Loose bolts are not just an irritating nuisance. If the joint is not quickly retightened, the application may begin to leak fluid or gas, the bolt may break, equipment may become damaged, or catastrophic accidents may occur. Under-tightening. By definition, an under-tightened bolt is already loose and the joint does not have enough clamp force to hold the individual sections together. This can lead to sideways slippage between sections, placing unwanted shear stress on the bolt that could eventually cause it to break. Vibration. Experiments on bolted joints under vibration show that many small “transverse” movements cause the two sections of the joint to move in parallel with each other and with the bolt head or nut. These repeated movements work against the friction between the bolt and joint threads that is holding the joint together. Eventually, vibration will cause the bolt to “unwind” from the mating threads and the joint to lose its clamp force. Embedding. The design engineers who specify the tension on a bolt allow for a break-in period, during which bolt tightness relaxes to a certain degree. This relaxation is caused by micro-embedding of the bolt head and/or nut into the joint surface, and can occur with both soft materials, such as composites, as well as hard, polished metals. If the joint has not been designed properly, or if the specified tension was not achieved on the bolt at the start, this embedment of the joint can lead to a loss of clamp force. Gasket creep. Many bolted joints include a thin, flexible gasket between the bolt head and the surface of the joint to seal the joint completely against gas or liquid leaks. The gasket itself acts as a spring, pushing back against the pressure of the bolt and the joint face. Over time, and especially near high heat or corrosive chemicals, the gasket may “creep,” which means it loses its springiness, leading to loss of clamp force. This can also happen if the gasket area directly next the bolts is crushed, or if the bolts are not tightened evenly across the entire face of the joint. Differential Thermal Expansion. If the material of the bolt and the joint are different, large differences in temperature due to rapid environmental changes or cycling industrial processes can cause bolt material to expand or contract rapidly, possibly loosening the bolt. Shock. Dynamic or alternating loads from machinery, generators, wind turbines, etc., can cause mechanical shock – a sudden force applied to the bolt or the joint – causing the bolt threads to slip relative to the threads of the joint. Just as with vibration, this slippage can ultimately lead to loosening of the bolts. Washers. Washers are typically wider than the bolt head, with the additional surface area adding extra friction to the joint to maintain the clamp force. However, simple split washers, sometimes called helical spring washers, have been found to actually loosen the bolt under vibration even faster than a joint with no washer. Conical, or Belleville washers, are cup-shaped washers that perform little better than spring washers in vibration tests. Several types of locking washers have been developed, with flutings, ribs or teeth that dig into the surface of the joint during the tightening process, in order to prevent loosening. This may cause permanent damage to the joint finish or surface, which may be unacceptable, such as in critical aerospace applications where surface indentations may cause fatigue stresses. It may also prevent re-tightening of the joint to the proper tension. Wedge-locking washers work in sets of two, with each washer having opposite facing wedges that interact with each other and with the joint and nut surfaces to prevent self-turning of the bolt. The wedges are designed to add tension (stretch) to the bolted joint if the bolt begins turning due to vibration or shock, preventing a loss of clamp force. Mechanical devices. Numerous clever gimmicks have been developed to lock a tightened nut into place on a bolted joint. Castellated nuts have a slotted end and are used with a cotter pin or wire that fits through a hole drilled in the bolt. Locking fastener systems have a shaped flat retainer, similar to a washer, and a clip that fits into a groove on the bolt head. Tab washers have two tabs on opposite sides, which fold up to secure the bolt head or nut after installation, and may have teeth that can penetrate the surface of the joint to hold it in place. While these devices do prevent the nut from falling off the bolt, they generally do not help the joint maintain the specified clamp force. Prevailing torque nuts. Nylon or metal inserts inside a nut (sometimes called a “lock nut”) can add extra friction to prevent loosening. A related idea is to fit a spring inside the nut, which firmly grasps the bolt threads and is designed to move in the opposite direction of the nut if vibration or other forces cause it to unwind. 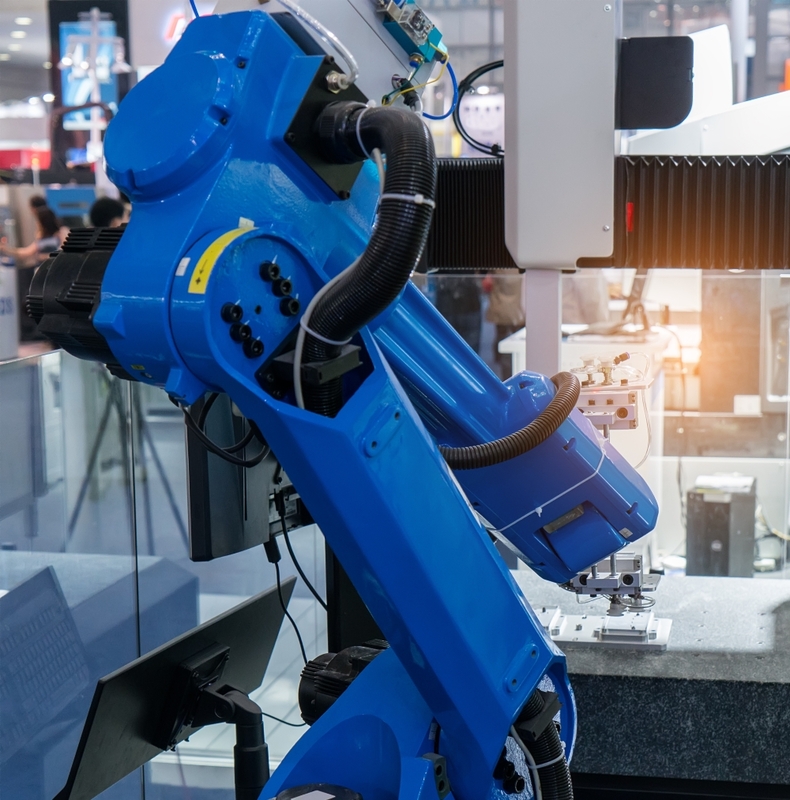 Nylon inserts cannot be used in harsh chemical or high-heat applications, and typically can’t be reused because the bolt threads cut grooves into the nylon, diminishing its ability to hold after re-tightening. 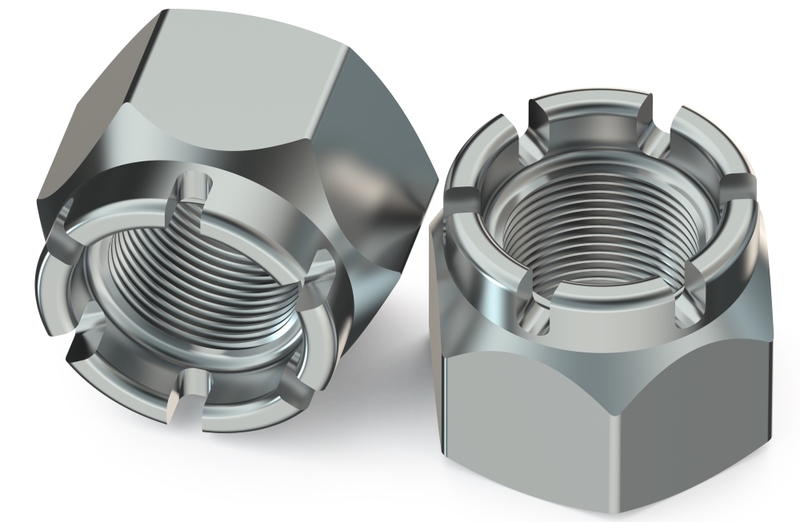 Because the insert on most lock nut styles only covers part of the internal threads, a strong transverse motion or shock can still cause the bolt to self-loosen. Double nuts. 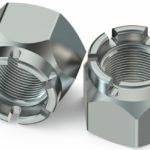 According to an article in Fastener + Fixing, the idea of using two nuts, a thick one and a thinner one (called a jammer nut), has been used for over 150 years to prevent loosening of bolted joints. A modern application is a system using two nuts each having different sized threads which advance at different rates on a dual-threaded bolt. In this way, transverse motions that may cause one nut to advance will not affect the second nut. Adhesives. Liquid adhesives, as well as heated thermoplastic coatings or solid adhesive patches, have successfully been used to ensure bolts in certain applications do not come loose. The problem is that they make it harder to disassemble the joint later. The combination of good bolted joint design, proper clamp force development, and suitable bolt retention devices can reliably secure a bolted joint against many of the challenges raised here. A good bolted joint will be designed with the proper size and type of bolt and nut, and specify the optimal amount of tension to achieve the clamp force required to maintain joint integrity. In the application itself, proper development of clamp force requires that the correct level of tension (preload) in each bolt has actually been achieved – and remains at that level throughout its operating lifetime. The easiest and most accurate way to verify that the proper preload is developed and maintained is through the use of SmartBolts. With their patented Visual Indication System, it is easy to determine that a SmartBolt in a bolted joint has achieved the proper level of tension, because it correlates fastener tension with color. Later, routine checks of bolt tension can be performed more often, and more quickly, so you know at a glance that the bolts are properly tightened. Vibration, embedding, gasket creep, etc., can affect the preload of any bolt, including SmartBolts. Selecting an appropriate bolt retention device is essential to prevent loosening of bolts and maintaining proper preload. For example, wedge-locking washers help maintain preload by not allowing the bolt to self-rotate. However, vibration tests show that many bolt retention solutions are less than successful in preventing loose bolts, and mainly act to keep the nut from falling off. 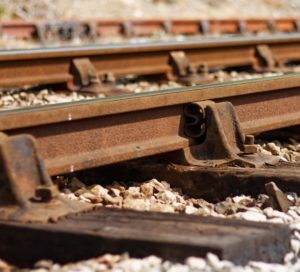 Because each solution can add to the cost of a bolted joint with additional equipment and man-hours for installation and maintenance, they should be critically evaluated before use. 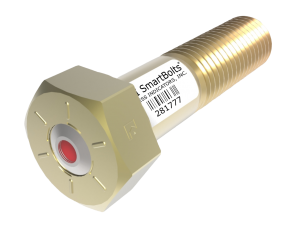 SmartBolts can help prevent loose bolts – and the headache of leaks, breakage or equipment breakdowns – throughout the lifecycle of your application. Click here to find out more. This entry was posted in Insights and tagged bolt safety, bolt security, bolt tension, clamp force, loose bolts, SmartBolts, vibration. Bookmark the permalink.